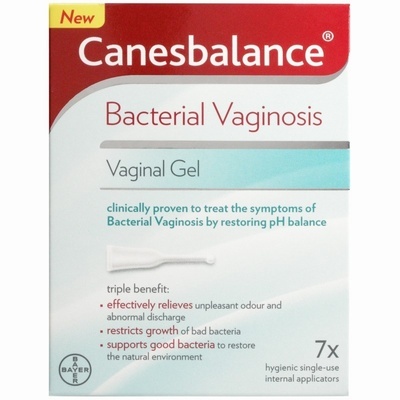 Clinically proven to treat the symptoms of Bacterial Vaginosis by restoring pH balance. Effectively relieves unpleasant odour as well as abnormal discharges. Vaginal discomfort, abnormal discharge and vaginal odour are very common problems and are often a result of Bacterial Vaginosis (BV). Studies show that BV often occurs when vaginal pH levels increase. 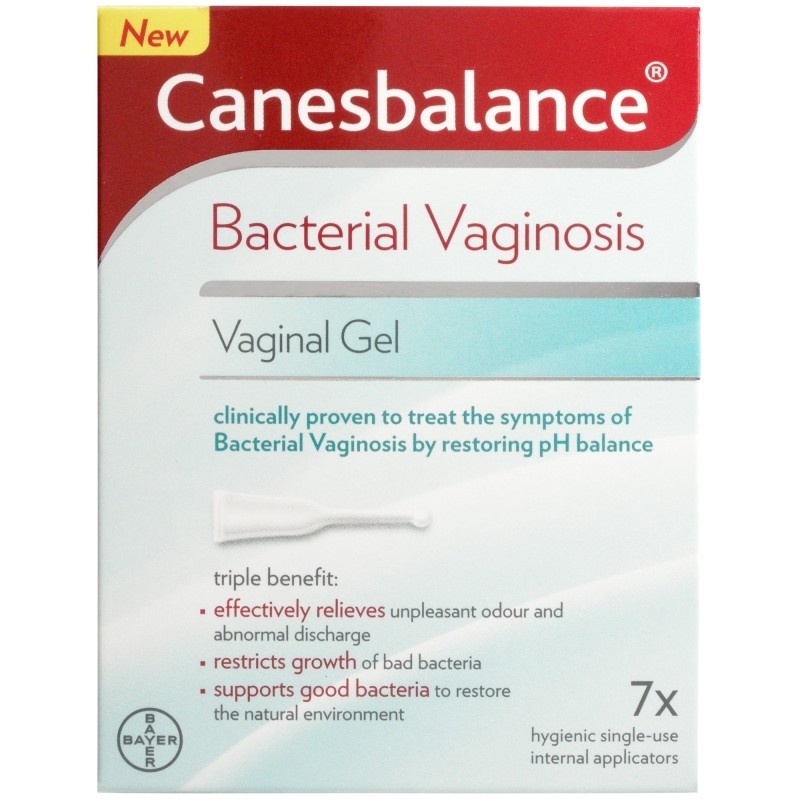 Canesbalence provides a triple benefit: the gel effectively relieves unpleasant odour and abnormal discharges, supports good bacteria (Lactobactillus) and restricts the growth of bad bacteria to restore the natural environment. From the makers of Canesten. 7 hygienic single use internal applications.